Recently was at Patina winery in Orange. Stunning country and fresh air. All those who was there tasting Patina wines really appreciated the wines across their whole range. 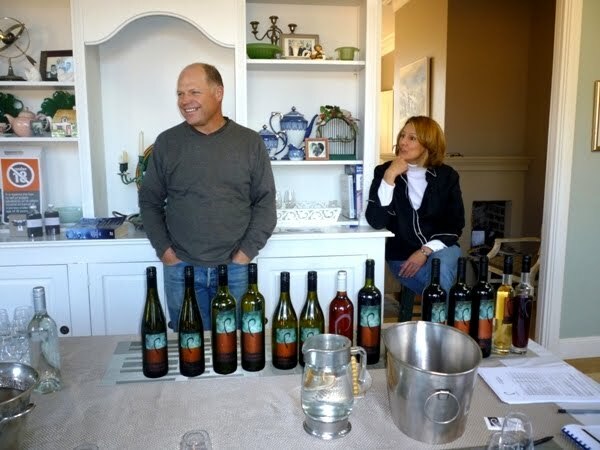 Gerald Naef and his wife Angie, both from California, own the winery, which is actually at their modern home. 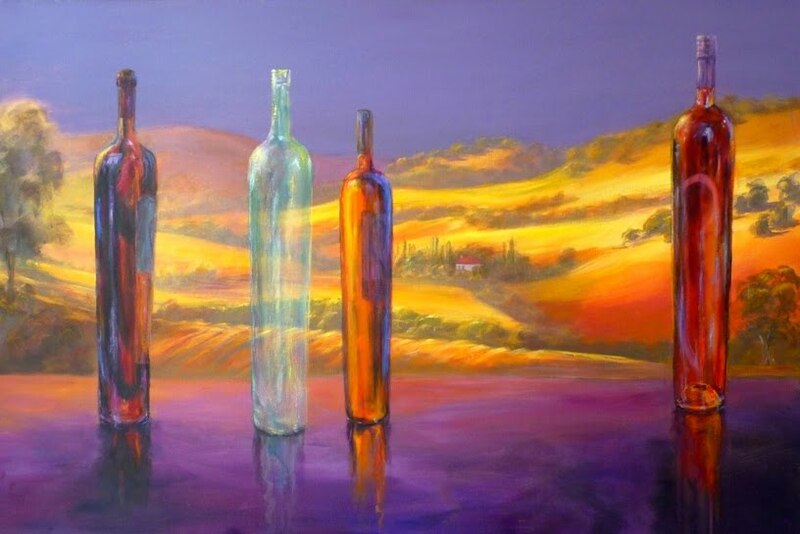 Angie Naef is an artist and creates stunning vibrant yet tranquil paintings that capture the beauty of things in our world (one of my favourite paintings pictured above). PATINA RIESLING 2008 – Fresh, grassy, lively. Fruit with some almond on taste. Great structure. PATINA SCANDALOUS RIESLING 2009 – Sweeter style riesling, at 37g residual sugar per litre (a usual dessert wine could be at 180g residual sugar per litre). Soft, well rounded flavour. Perfect with crab, seafood or Asian cuisine. PATINA PINOT GRIS 2008 – Tasty vanillin oak with fresh acidity. Also stocked at Fix St James in Sydney. PATINA SAUVIGNON BLANC FUME 2008 – Just a Fume Blanc, done in oak. Restricted aroma on the nose with a hint of almond. Great well rounded taste, good fruit and acidity that balance each other out. More food friendly than a Sauvignon Blanc, as this Fume Blanc is not as powerful and doesn’t jump out of the glass as much when you smell it. PATINA UNWOODED CHARDONNAY 2007 – Has good nougat type characters, which is usually more prevalent in oaked chardonnays. Bit restricted on the nose, with faint mineral acidity. Some stone fruit on taste and a good mineral acid structure, with vanilla lingering. An elegant wine. PATINA OAKED CHARDONNAY 2007 – Lively acidity, nutty, more fruity style than chardonnay above, good length. PATINA ROSE 2008 – Nice salmon colour which usually indicates a good rose wine. Tastes of astringent strawberries, but with low tarty type of acid (which I’ve often found in other rose wines, especially cheap ones). PATINA PINOT NOIR 2004 – One of my personal favourites. Earthy, with a touch of alcoholic zing on the nose. On tasting, ripe small berries still with earthiness, oaky, good length with smooth tannin. Solid structure and deep (earthy) finish. PATINA MERLOT 2004 – Cassis on the nose with a touch of mint and cool freshness. Good spice flavour. PATINA CABERNET SAUVIGNON 2004 – Restricted on the nose but it’s also a big wine and needs more age. Good, powerful mouth feel, smooth tannins, strong cedar oak and plush plums (plush is my word for velvety fruit texture). At a very good price considering bottling age and future ageing potential. PATINA SHIRAZ 2005 (MUDGEE) – Leathery, coffee, chocolate smell – lovely. On tasting, good fruit with non-overpowering spices, as well as big tannin and oak that lingers. 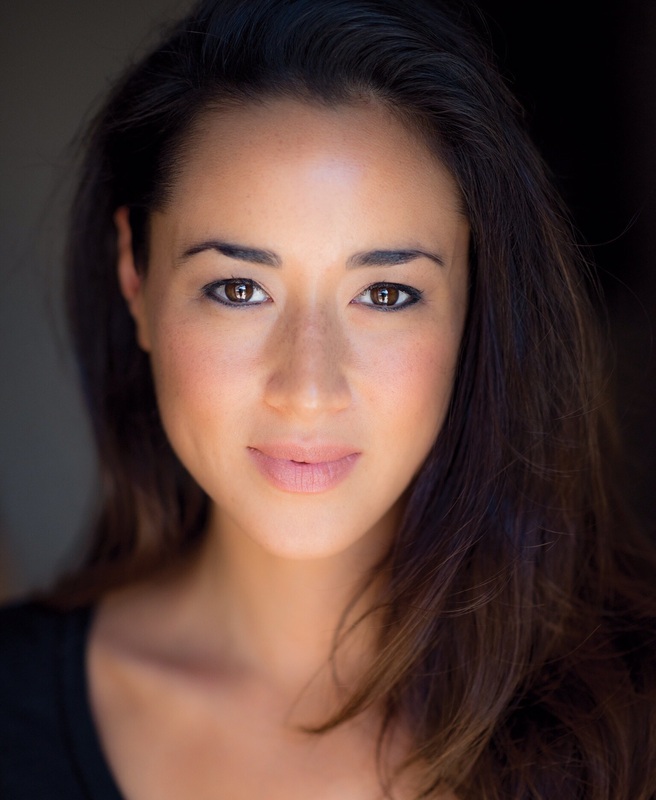 Has a bit of mocha character. PATINA CARBERNET MERLOT 2003 – Deeply perfumed bouquet. Plenty of fruit laced with spice, reminded me of the perfect accompaniment of a Christmas pudding. Good age. 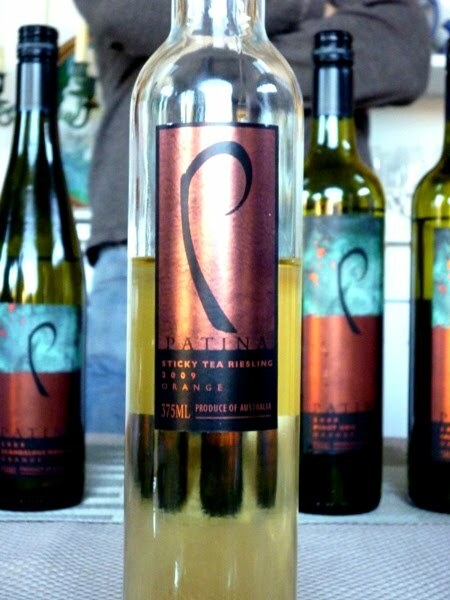 PATINA STICKY TEA RIESLING 2009 – Very interesting. Really enjoyed this dessert wine even though I don’t drink dessert wines often. Unusual, and not quite as sweet and syrupy as a normal dessert wine. Melony with a little fresh lemon. Lighter than most stickies (dessert wines) with a slight tannin which finishes the taste really nicely, kind of cleanses the mouth. Can be described as “Guilt free sticky”. PATINA PORT – Bought off a deceased estate in Mudgee, but good it has been saved, as the solera system by which it is aged is a very long process, and brings out in this wine a good complexity that includes toffee characters. 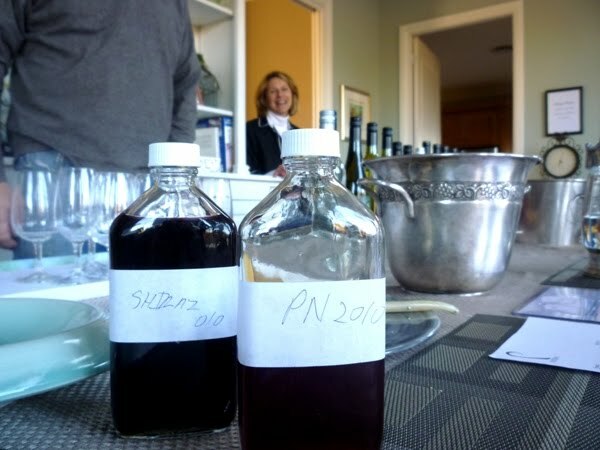 Also tried some raw Shiraz and Pinot in the making from some visitors at the time, tasted full bodied and good depth, I look forward to trying their wines when their winery progresses and I can put it on this site. I've never heard of this region in NSW, but it sounds very interesting. Have you ever been wine tasting in California?